I spent a August 2017 working at a knitting factory in Dongguan, China. Im interested in exploring the structural possibilities of textiles at architecture scale. 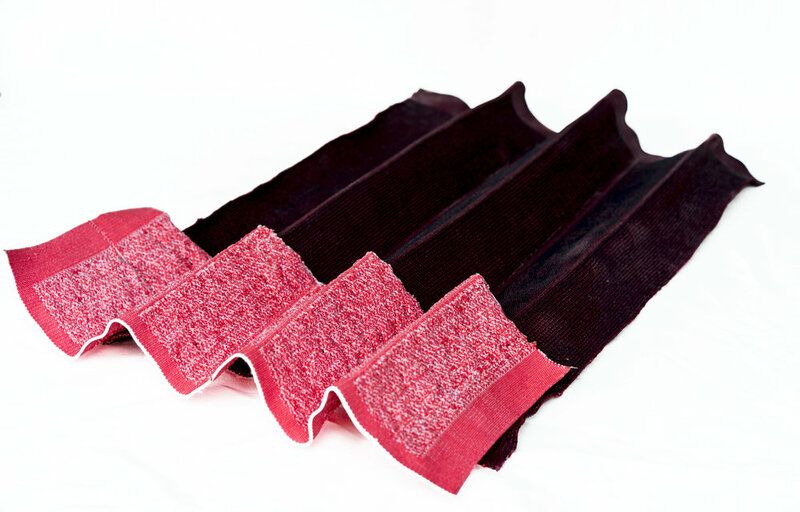 We understand textiles to be very soft, flexible, and textural. They afford to change shapes, yet they never retain them because of their lack of structure. 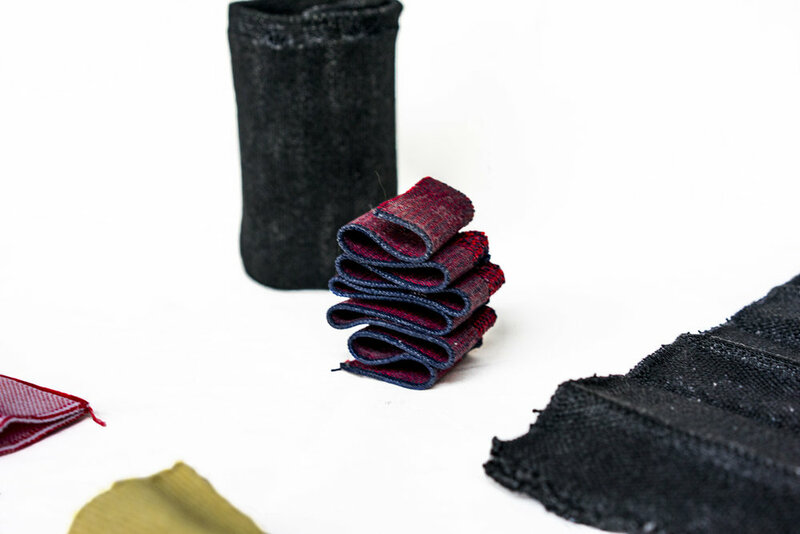 But what if we can start to think about textiles as a malleable material where we can form the shape and change their state from soft to rigid? Could we begin to design objects and products from start to finish through a single process? Three weeks ago i began exploring the change in state by using different materials like plastics and copper during the knitting process. This is a video of a knit inlaid with copper for structural support and different thermo plastics that bind the knit and copper together to create a rigid structure. Heat is what activates the structural properties of the knit. This project was possible by the support of the MIT Media Lab and the Hacking Manufacturing team. Thanks to all of my friends who joined me in this adventure in southern China.